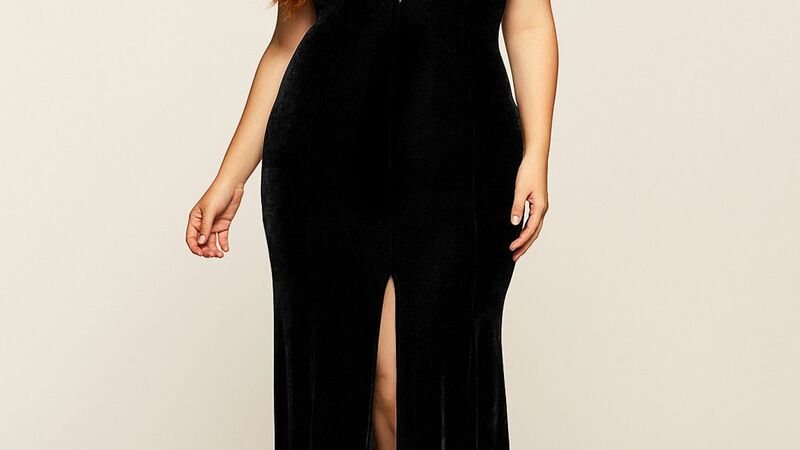 Embellished mockneck gown with decorative embroidery Mockneck Short sleeves Back zip closure About 57" from shoulder to hem Polyester Dry clean Imported Model shown is 5'10 (177cm) wearing US size 4. 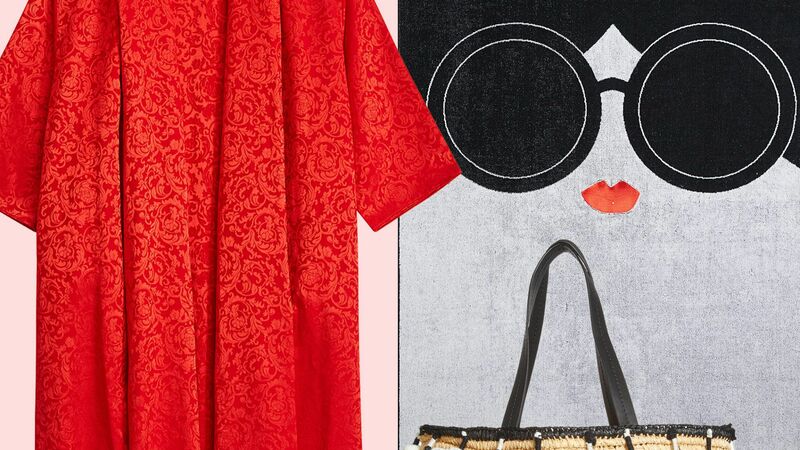 Contemporary Sp - Alice + Olivia. Alice + Olivia. Color: Ruby Bordeaux. Size: 10. Alice + Olivia and Jose Cuervo have created the party-ready designs that you'll need this summer. We've found 10 plus-size brands that have the best active and workout clothes. Olivia Palermo's longtime beau Johannes Huebl recently popped the question. 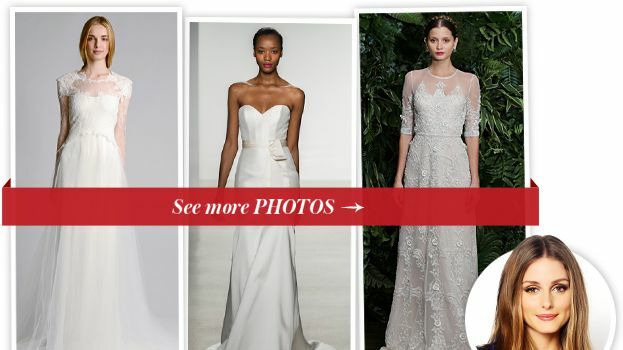 See the 10 wedding gowns we predict she'll wear.